Help needed for a Chipcard. 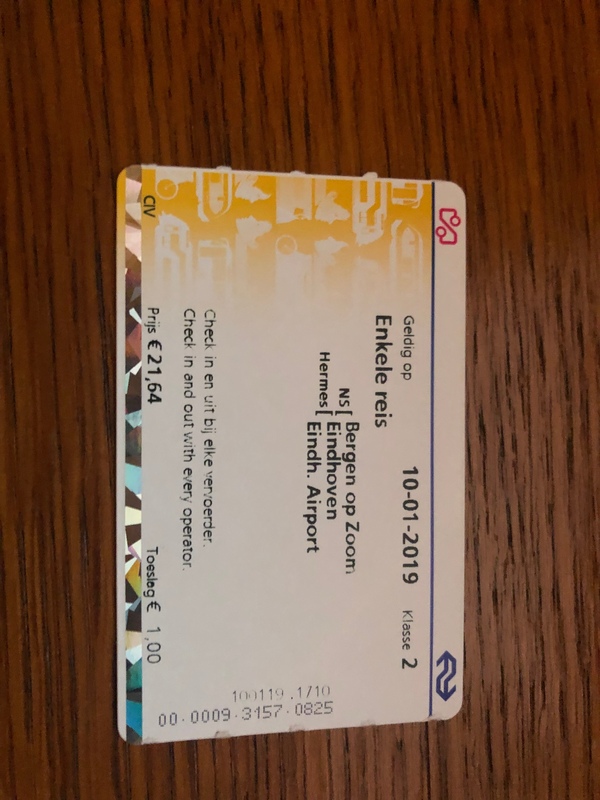 Hello i have a little problem here, today about 16:00 i bought a train ticket from the train station in bergen op zoom and i want to travel to eindhoven airport, i did all correctly but i didnt saw where to select date so i payed and got ticket, which is valid till 00:00, and i need to travel 01.11 5:45 in the morning, i really hope there is some way for a refund of exchange a ticket. Hello Heroldas and welcome to the NS Community. The response MoDe gave you is correct. The customer service desk is the place to go for this problem. Can you let us know if you where successful?